Martha Blanc is an exclusive brand offering high quality wedding gowns, stan that out from the rest, thanks to their incredible designs . These dresses will make you feel like a real princess. Martha Blanc gowns are rich with elegant embroidery, fine lace, and delicate beads. Their delightful tails bring a very special charm to your look. Visit WeddingLand Barcelona to get to know 2017 Martha Blanc collection of wedding dresses. 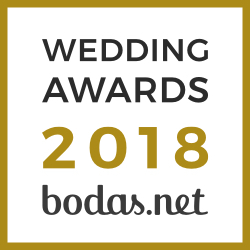 Get to know other brands of wedding dresses and cocktail dresses, which you can find in WeddingLand Barcelona.